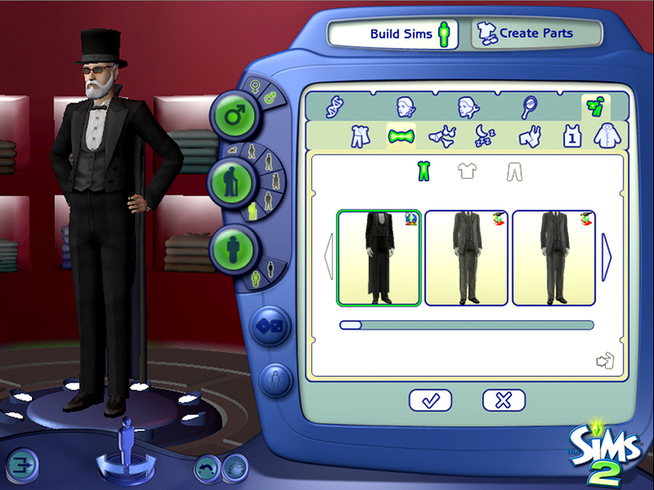 The Sims 2 Body Shop is a utility that allows you to create and customize Sims with literally millions of possible variations. 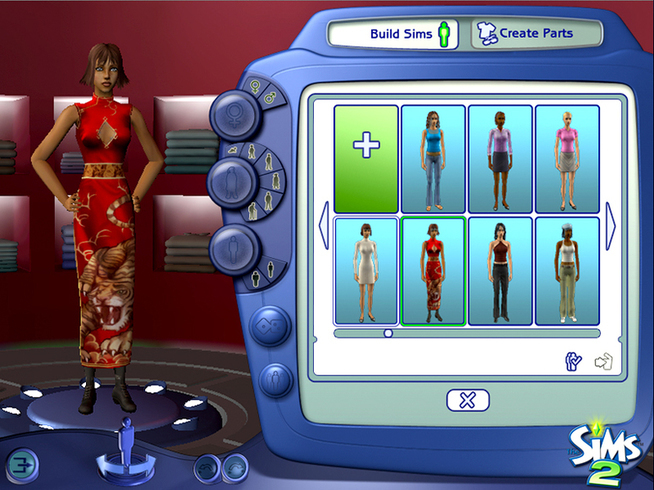 You can even export your project to another utility (Photoshop for example) and create one of a kind customizations. 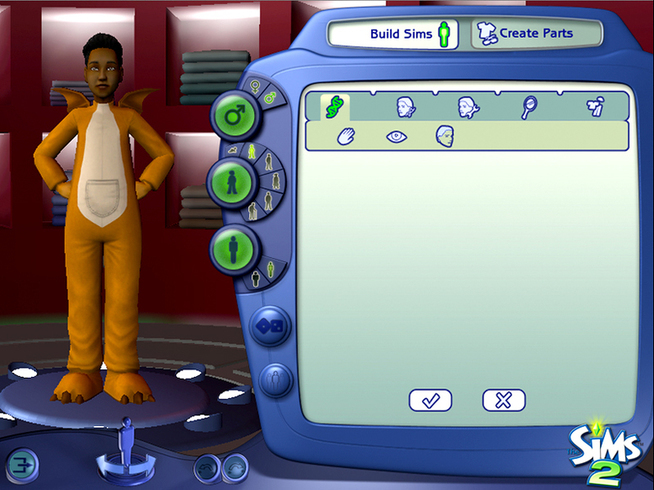 There is no limit to your creativity with The Sims 2 Body Shop! 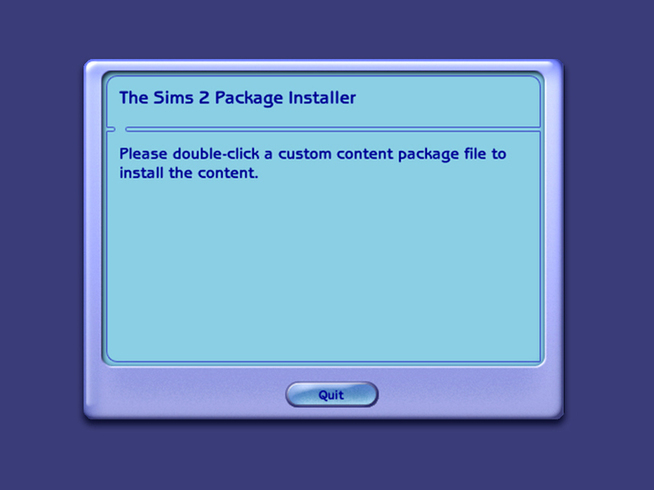 The Sims 2 Package Installer is a utility that allows you to install customized Sims created with The Sims 2 Body Shop. 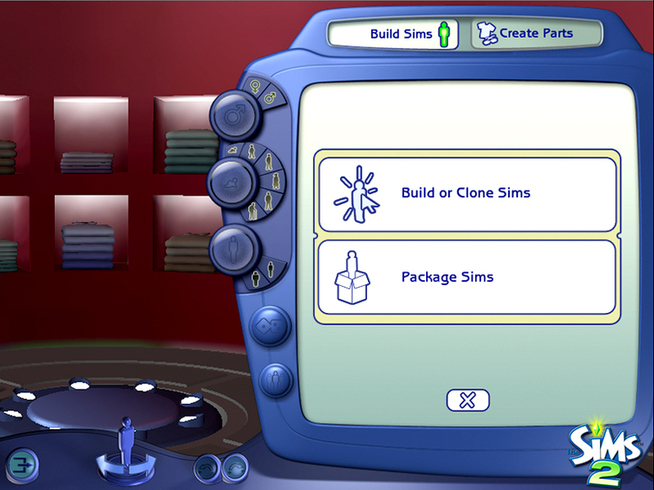 You can customize stuff with The Sims 2 Body Shop and then use the Package Installer to put that stuff into the game. 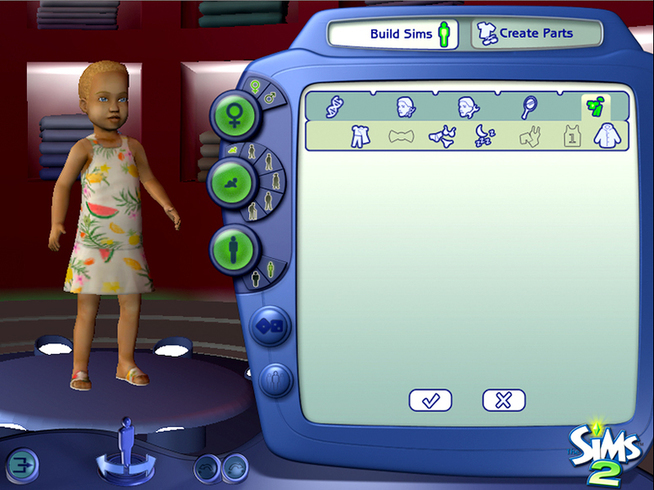 IMPORTANT NOTICE: 3rd party content (Mods, textures or objects) could corrupt your save game or cause other issues with The Sims 2: Super Collection. Use at your own risk. 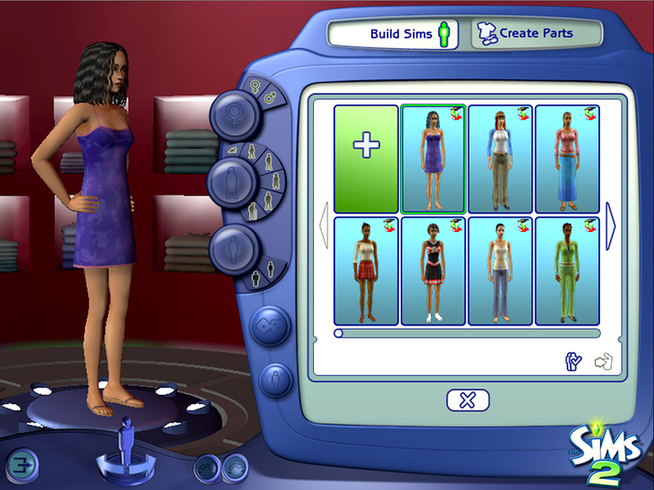 Requires The Sims 2 Super Collection. 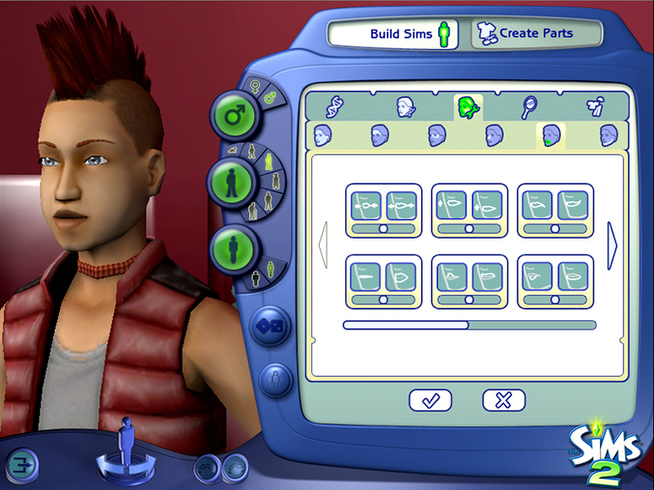 © 2015 Electronic Arts Inc. Electronic Arts, SimCity, EA, EA GAMES, the EA GAMES logo, Maxis and the Maxis logo are trademarks or registered trademarks of Electronic Arts Inc. in the U.S. and/or other countries. All Rights Reserved. 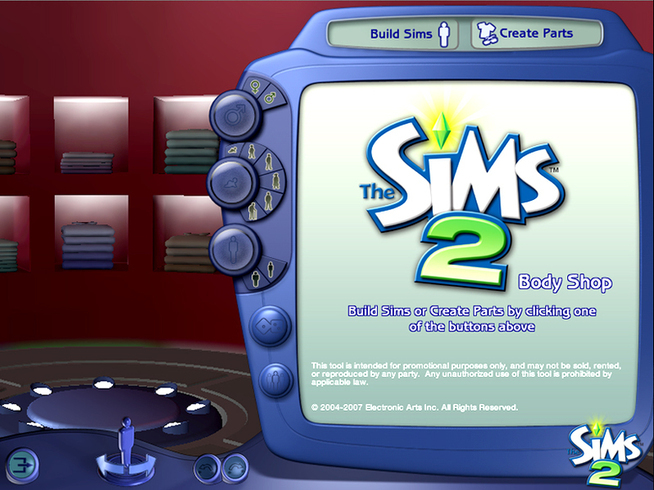 EA GAMES™ and Maxis™ are Electronic Arts™ brands. Published and distributed by Aspyr Media, Inc. “Aspyr” and the Aspyr “star” logo are federally registered trademarks of Aspyr Media, Inc. Mac and the Mac logo are trademarks of Apple Computer, Inc., registered in the U.S. and other countries.